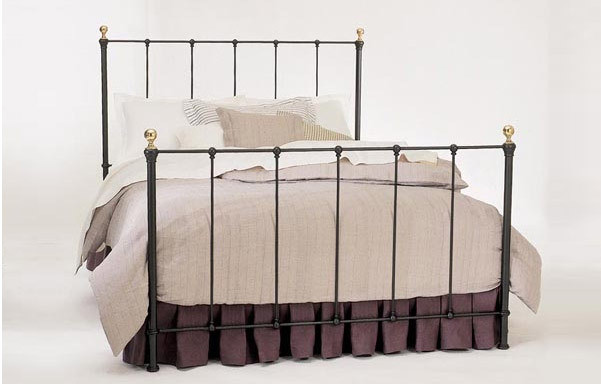 A simple, classically proportioned iron bed that works well in all settings. Authentic and sturdy like the iron beds of yesteryear! 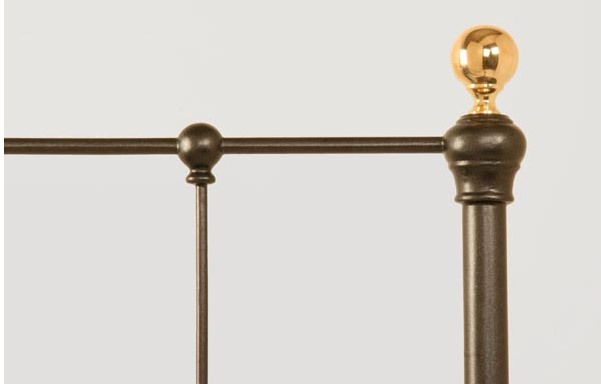 Review: "I ordered the linen headboard. Was a little nervous ordering this without seeing it in person. I am surprisingly happy with it. It is very solid piece of furniture and looks great!"